Karol Connors is manager of physiotherapy and occupational therapy services at Calvary Health Care Bethlehem. 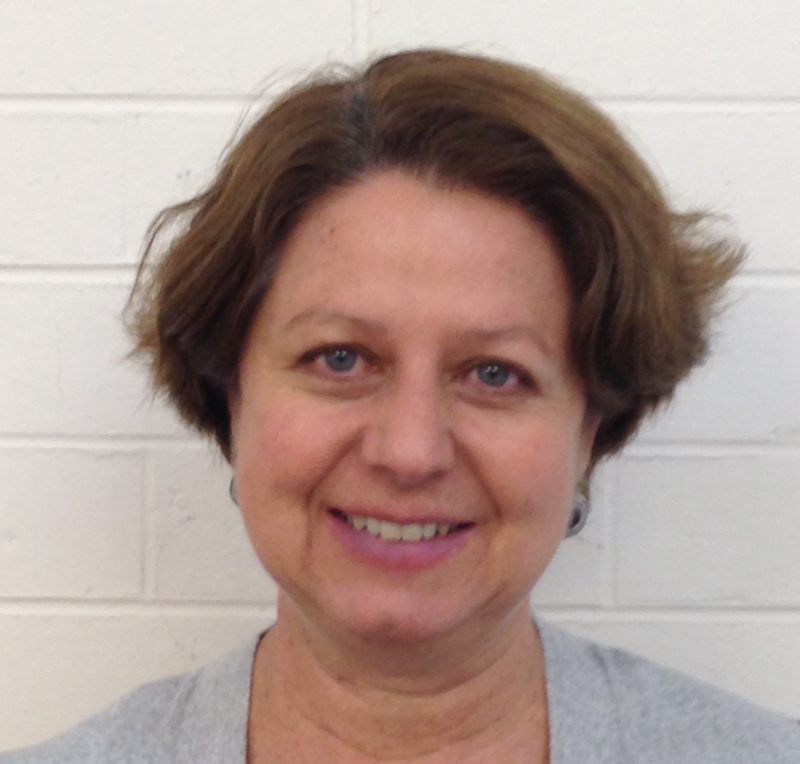 She has worked in neurological rehabilitation for many years and has an interest in clinical research. Key Note Presentation: Assistive technology usage by people living with MND: who needs what and when? Assistive technology is of great importance to help people living with MND maintain as much independence as possible. There is an enormous range of equipment that may be required, and complex decisions must be made about what equipment is needed for each individual. Our goal was to help simplify that decision-making. We collected information about which items of assistive technology 273 people living with MND were using, and analysed this data both in relation to the time since symptom onset and MND phenotype. There were distinct patterns of equipment usage related to MND phenotype, but patterns of usage over time since symptom onset were less clear.